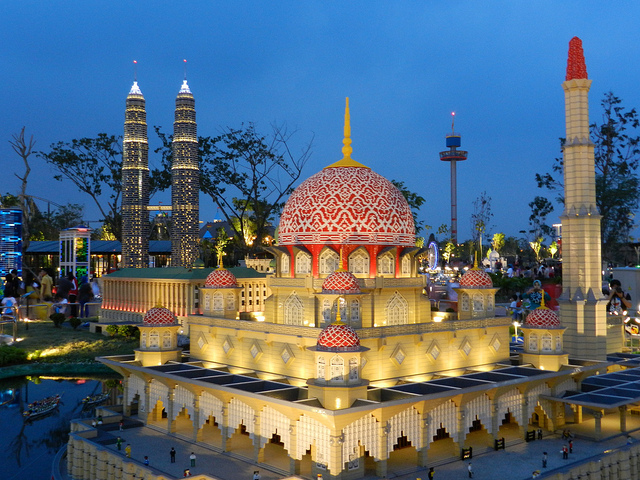 Legoland Malaysia Resort 4.0 out of 5 based on 21 votes. 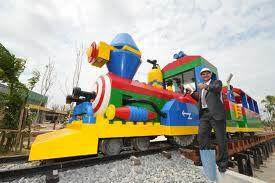 Legoland Malaysia was officially launched on 22 September 2012 by Sultan Ibrahim Ismail, Sultan of Johor. 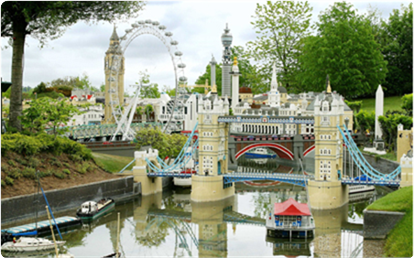 It is a Legoland theme park in Asia, opened in Nusajaya, Johor providing with more than 40 interactive rides, attractions and shows . 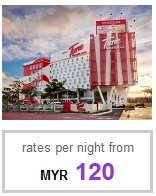 It is an integrated complex set within the Iskandar Malaysia economic region ( in the Nusa Cemerlang industrial park), which includes a lifestyle retail centre, service apartments, offices, hotels and residential units. The day ticket cost is RM105 if you purchase online (7-Days Advance Booking) while the regular ticket price which you could buy on the spot is RM140 Regular price. 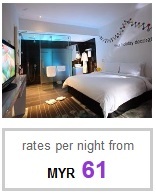 In addition, you could also buy an annual pass which will only cost you RM325 per year. 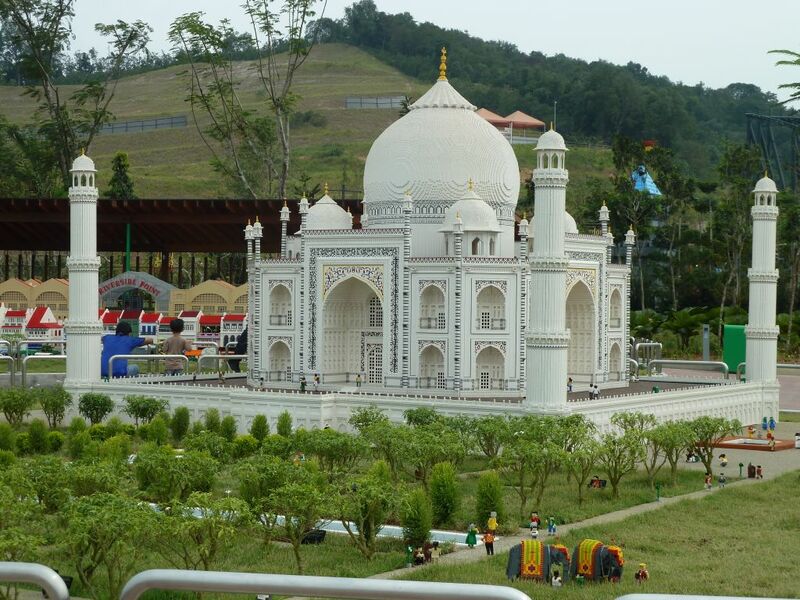 A Lego-themed hotel (first to open in Southeast Asia) situated at the theme park will open in the first half of 2014.